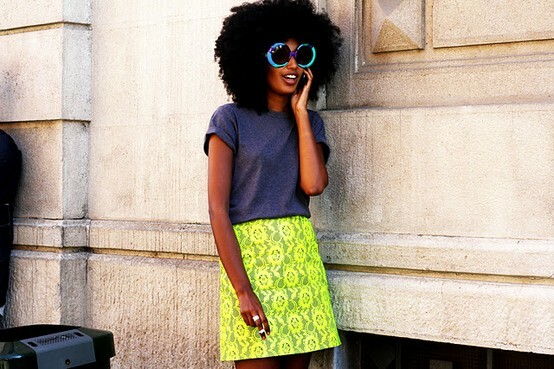 I don't know how about you guys,but i looove neon! 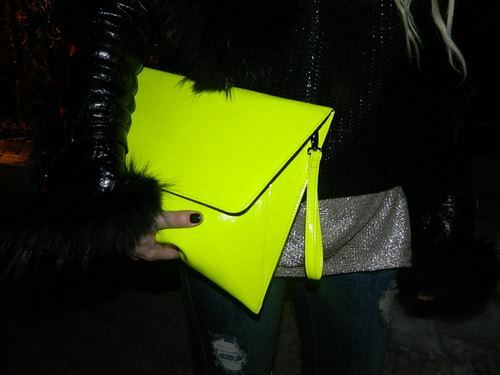 And neon items were always in my wardrobe and they will always be there. 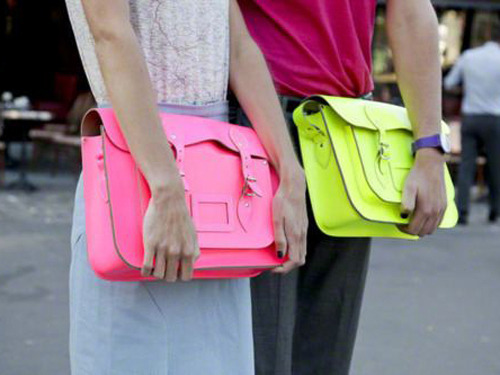 I love neon too, these colors are so great. 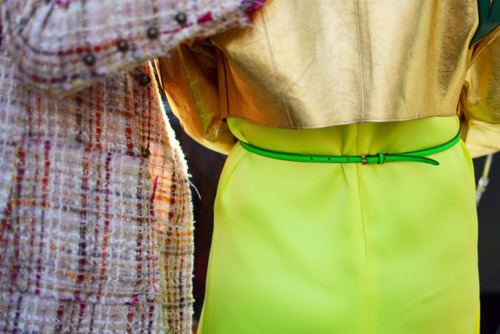 i am in love with neon colours this season!! Those neon fur coats are amazing. 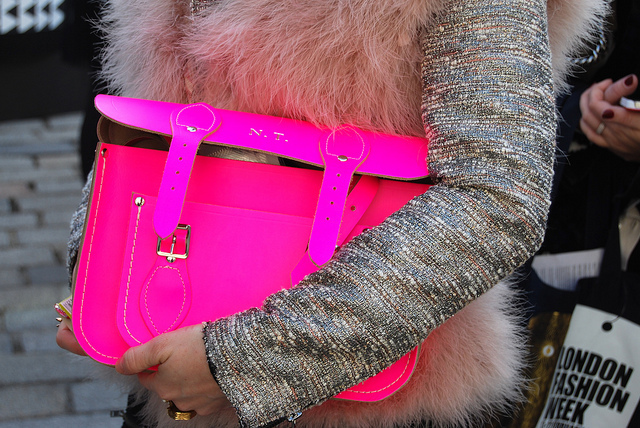 i'm also love neon!! Nice blog, i follow u now! !